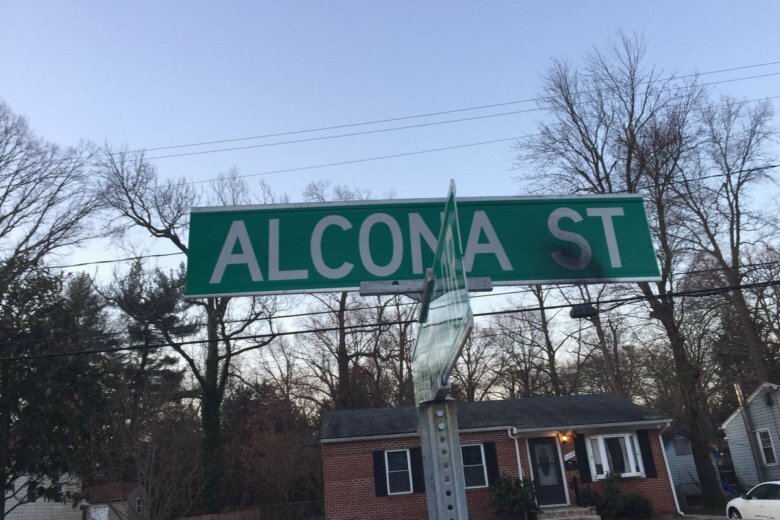 According to Prince George’s County police, Victory Mbeng, 18, of New Carrollton, was armed when he broke into a man’s home around 5:30 p.m. Mbeng was shot by the homeowner seconds after kicking down the door. 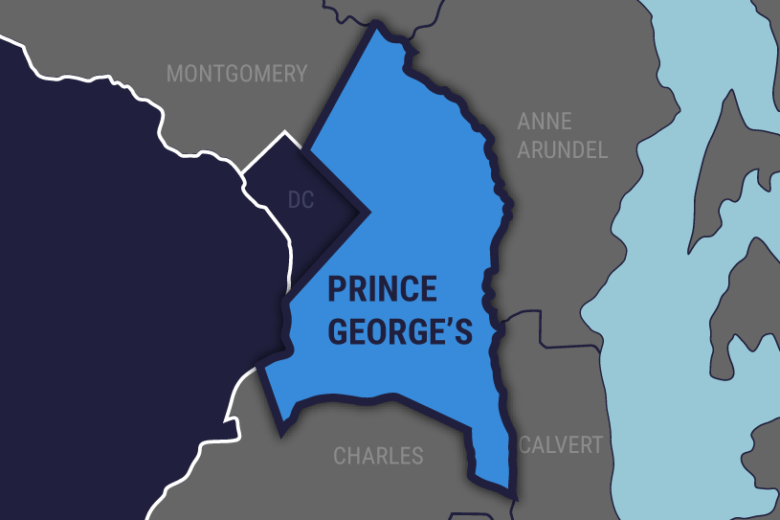 Prince George’s County police investigating a suspicious vehicle in Suitland, Maryland, found a man shot to death inside the car Wednesday night. 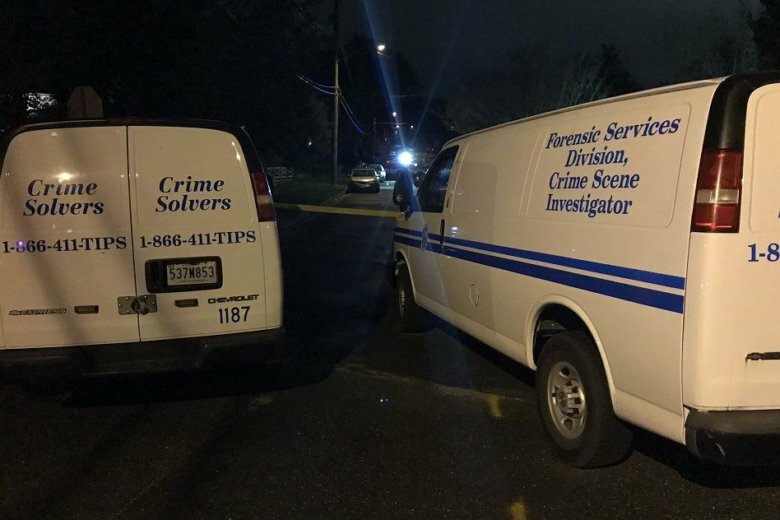 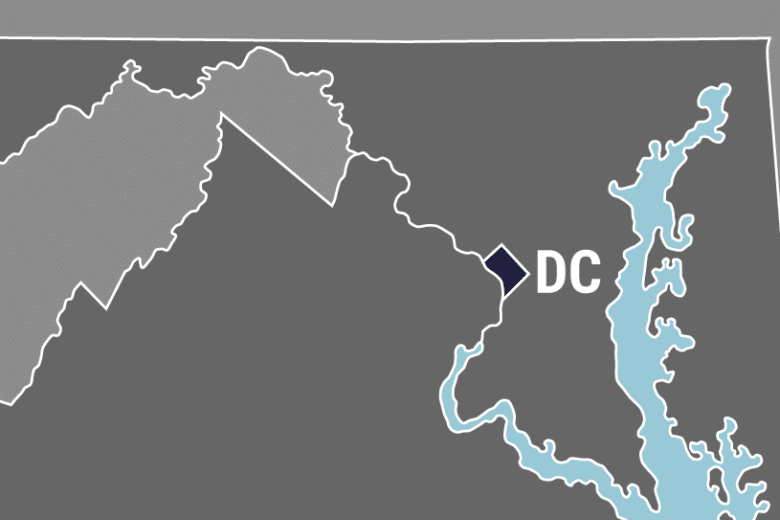 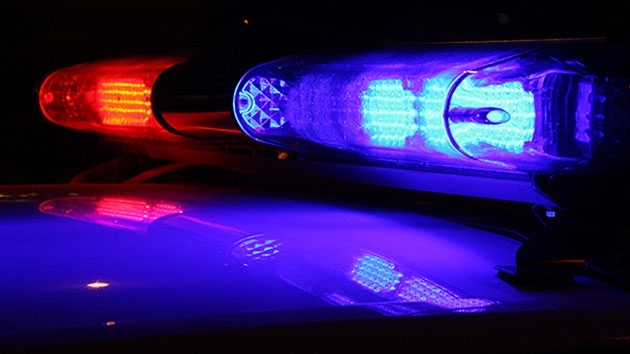 Two Frederick, Maryland, men in their 20s were killed in a shooting in Capitol Heights, Maryland, around midnight Sunday. 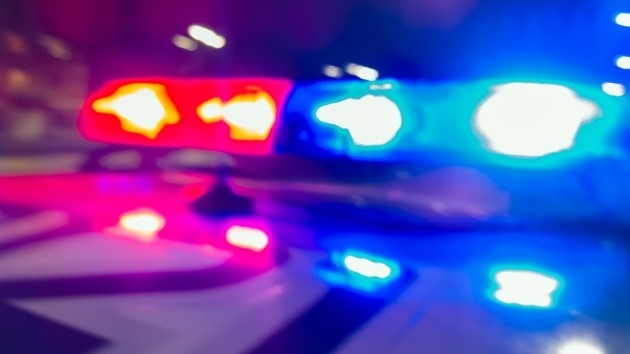 Police have arrested a 21-year-old man who fatally shot a woman he tried to rob during an illegal drug purchase in Hyattsville, Maryland, according to Prince George’s County police. 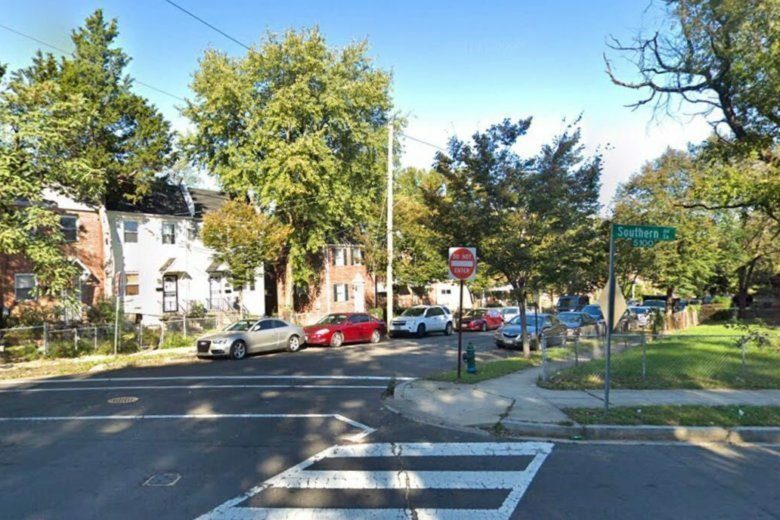 D.C. police have been busy in the Brightwood Park area of Northwest this weekend, investigating a pair of shootings in close proximity to each other that have left one person dead. 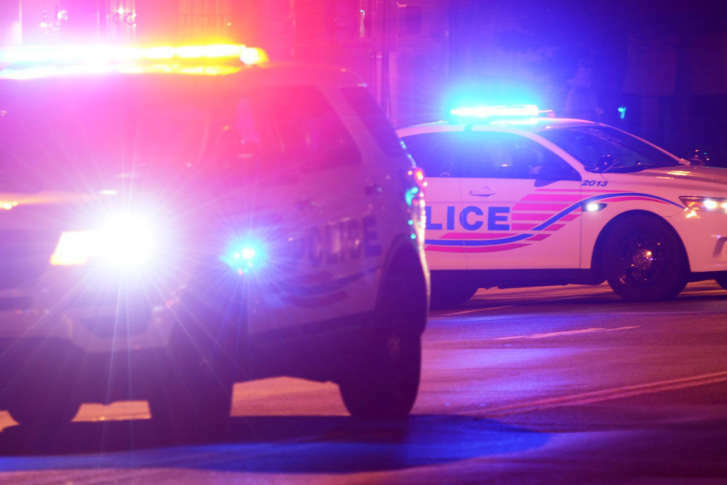 In a letter to the director of the city’s Alcoholic Beverage Regulation Administration, D.C. police Chief Peter Newsham said that the Safari Restaurant and Lounge at 43rd Street and Georgia Avenue in Northwest D.C. had failed to hire extra security for a special event, didn’t have working security cameras and that the manager on duty was drunk during his interview with officers after the shooting. 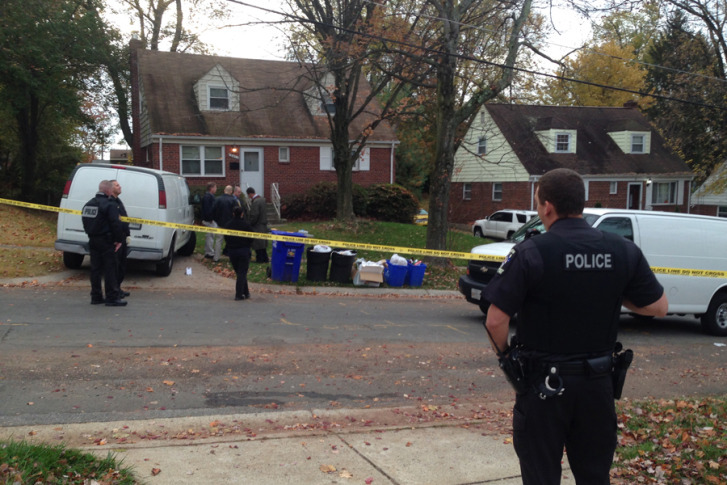 Prince George’s County police say the shooting happened shortly before 11 a.m. in an apartment building in Suitland. 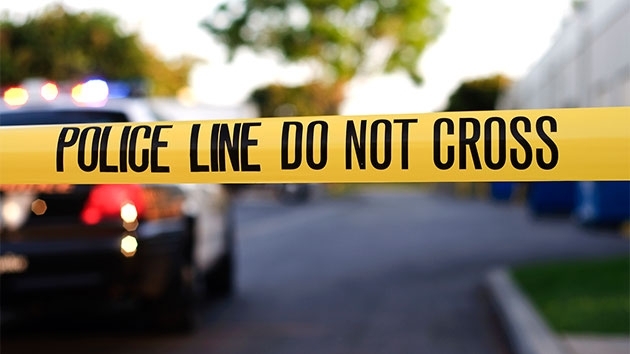 The victim was pronounced dead at the scene. 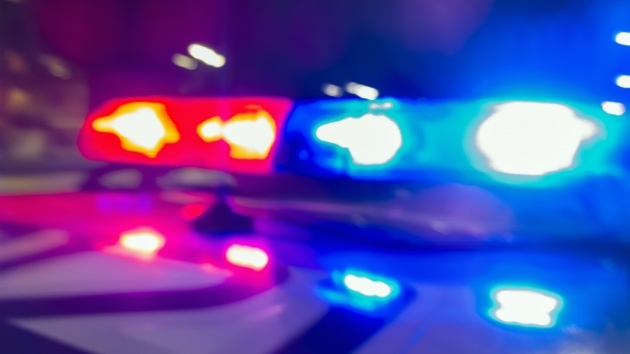 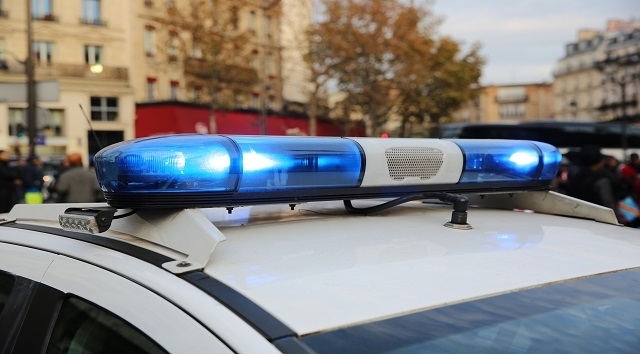 Michael Bernard Wells of Northeast D.C. died early Sunday morning after being shot multiple times on the 500 block of 60th Street Northeast. 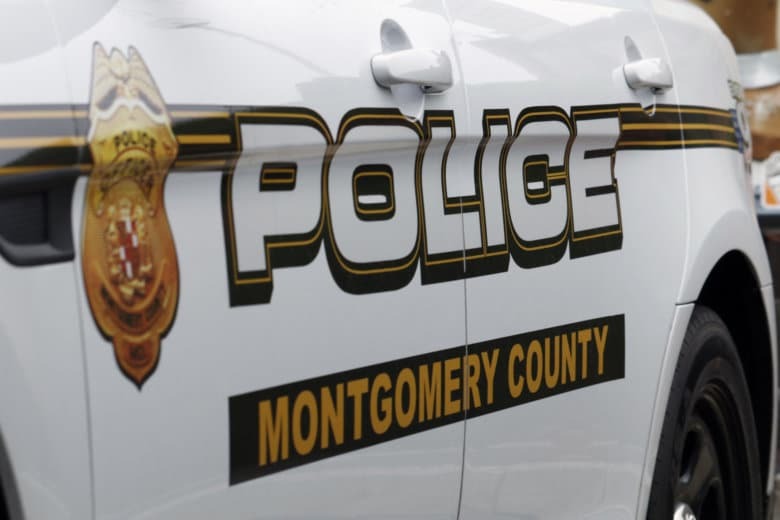 Two Silver Spring, Maryland, teens have been charged in connection with the deaths of two men who were found in a crashed car earlier this week at a White Oak apartment complex, police said.